Loved the book!!! There's so much more to the book than the movie it was worth every minute. 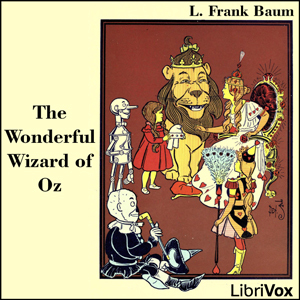 My favourite all time movie and this audio book does not do it any Justice. The narration was not great. it sounded like the narrator had a blocked nose.. annoying! This is one of those rare cases where the movie is a masterpiece and the book falls flat. I gave the book 4-stars because of its classic heritage. However, the narration was distracting and of poor sound quality, so I gave that 2-stars.